Now there are new metal models in our store to complete our Vintage collection. Now there are new metal models in our store to complete our Vintage collection. 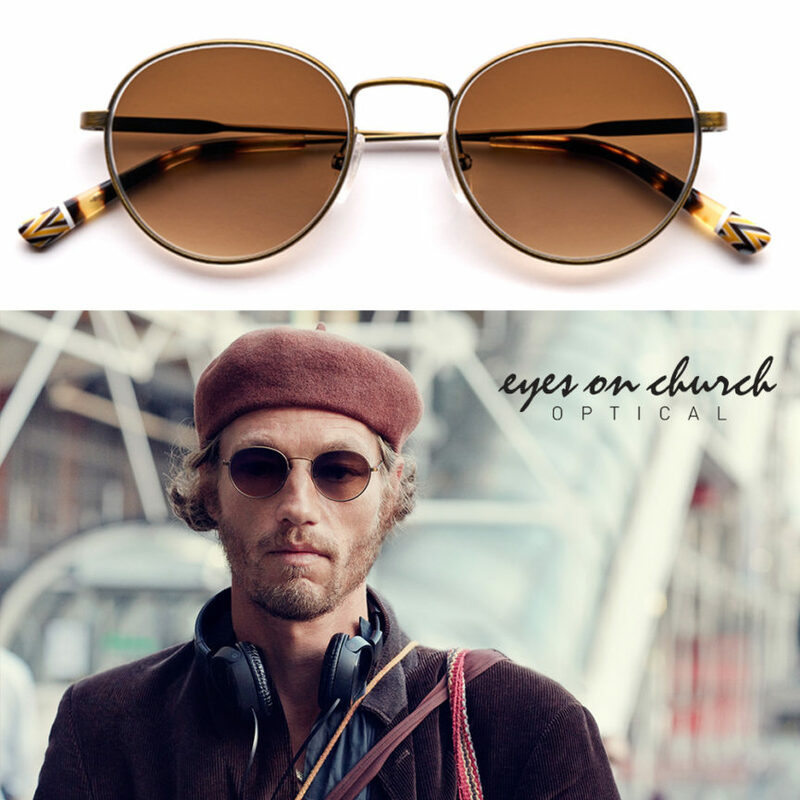 Glasses inspired by the rock stars of the sixties and seventies in an homage to the look and counterculture vibe of this era. These models are fitted with flat lenses to create an advanced, futuristic look.